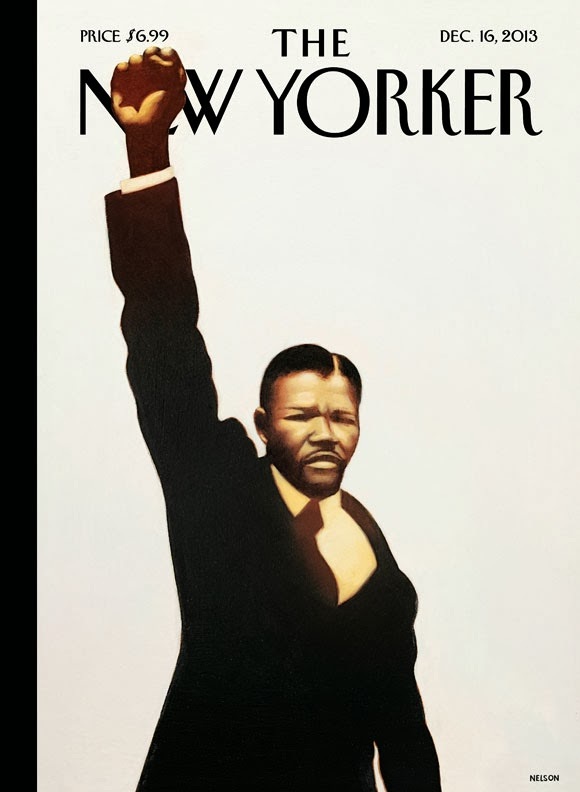 In a rare move, The New Yorker has already posted next week's cover image online. Also, see my new post on Mandela, Gil Scott-Heron, and "Johannesburg." Looks like an occupier. Brittain would have NYPD beat and remove him.